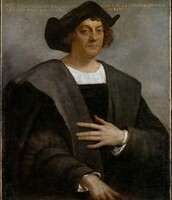 Christopher Columbus was an Italian explorer, navigator, colonizer and citizen of the Republic of Genoa. Under the auspices of the Catholic Monarchs of Spain, he completed four voyages across the Atlantic Ocean. In 1492, Columbus sailed from Spain with three ships. Two of the ships, the Niña and the Pinta were small caravels. The third ship, the Santa Maria, was a larger type of ship, a carrack, and was captained by Columbus. Voyages to the New World. 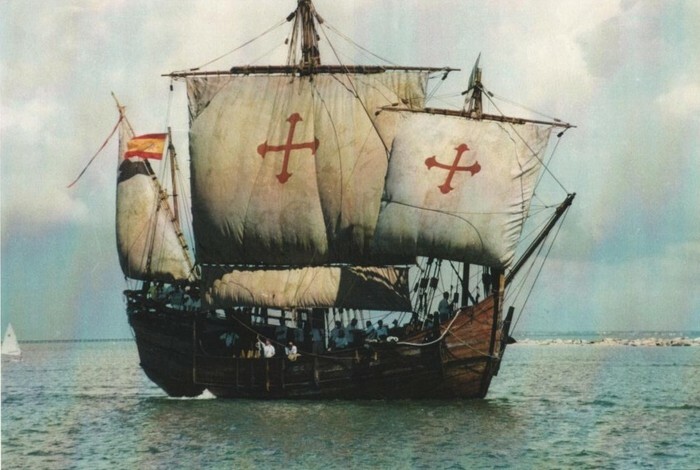 On Aug. 3, 1492, Columbus sailed from Palos, Spain, with three small ships, the Santa María, commanded by Columbus himself, the Pinta under Martín Pinzón, and the Niña underVicente Yáñez Pinzón. How can you celebrate Columbus Day?